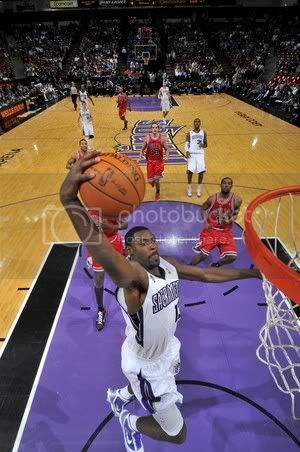 Tyreke just won NBA Rookie of the Year! No other rookie came close to crushing it as hard as he did this year. Congrats Tyreke! Kings Vs. Mavs game played host to skater night on April 10th, 2010. Kings lost, but a big thanks again to TK, P - Rod, Darrell Stanton, Rune, Remy Stratton, of course Brandon Biebel and everyone who came out to Sac to kick it. HUGE thanks to Jason Darneall and The Company skateboards for hooking up the dope seats! Now watch Apollo get Cutty.